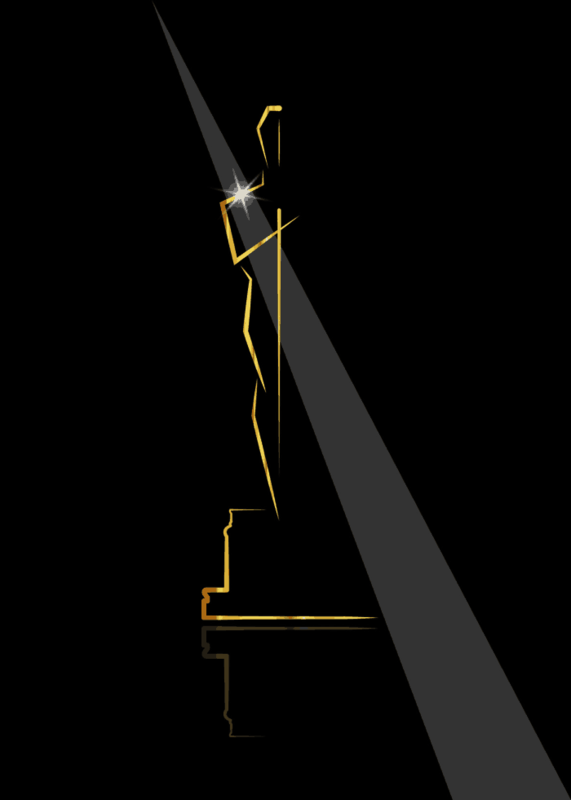 On February 24th 2019 the world will watch in amazement as the 91st Oscars ceremony takes place in the Dolby Theatre in Los Angeles. The Oscars awards are the world’s most prestigious film awards and every year there is a wave of speculation as to who is going to go home with this golden statue in their hand. This year, the competition is fierce, but The Favourite and Roma are currently storming the lead when it comes to nominations, each toting a whopping ten nominations. No-one except the judges knows for sure who is going to win what until the name is drawn out of the envelope. However, there are lot of movie fanatics out there make some very feasible predictions. So, here is a round up of who looks sets to win in these three major categories. The ultimate honour is to win the Oscar for the best picture. There are eight contenders to win this award, including the widely talked about Bohemian Rhapsody and the ground-breaking Black Panther. But, critics have delved deep into the merits of all the nominees and have for the most part dismissed a win from any films other than Roma and the Green Book. Green Book has already won the People’s Choice Award and the Producers Guild Award, both of which are strong precedent to suggest it will win the best picture. Roma, the other contender, has received enormous critical acclaim despite not having the stereotypical hallmarks of a best picture winner. It is a long, Spanish-language movie and it is in black and white. Plus it doesn’t have any big movie stars in it and it is a Netflix movie and these is rumoured to be notable bias against the online streaming service. However, it is gaining a lot of support and the artistry of the film is undeniable. There is only one name on everyone’s lips this year when it comes to the best actor award and that name is Rami Malek. Plucked from relative obscurity (he was known predominantly for his leading role in Mr. Robot), Malek was thrust into the limelight and on to the big screen portraying the legendary Freddie Mercury. Originally Sacha Baron Cohen was cued to play Freddie, but Malek has arguably outdone anything anyone else could have done. While the film has had mixed reviews, Malek’s performance has been universally praised. Even those who hated the film agree Malek was its saving grace. However, the position is not uncontested as Christian Bale’s performance in Vice has also been widely lauded. It is always highly enjoyable when the women of Hollywood show that they can do it just as well, if not better than the men. This year’s nominees are all sensational, but there are some that stand out as being particularly phenomenal. This year, the favourite is Glenn Close for her performance in The Wife. Poor Glenn Close has been nominated a staggering six times for an Oscar and has never taken one home. Hopefully this will play in her favour and help her secure the win this year. If Close doesn’t win, the Oscar is likely to go to Olivia Colman, who starred as Queen Anne in The Favourite alongside Rachel Weisz and Emma Stone. Olivia Colman will have certainly come a long way if she transforms from the chaotic Sophie in Peep Show into one of the most esteemed actresses of the year. But, then again, anything is possible.